When looking into the right kinds of life insurance policies, it can be a tricky process. With so many terms and conditions, it is often difficult to know which policy is the better suited to your circumstances. Whole Life is a type of life insurance with the aim of offering protection during your entire lifetime, alongside two other benefits. Firstly, it will pay out what is called a death benefit to a named beneficiary, should you pass away first. Secondly, should you need the money when you are alive, it has a cash value attached allowing you to use it as savings or borrow against it. You will find Whole Life Insurance is often the more expensive of life insurance options, but this is because it is not solely just a life insurance policy. This type of insurance requires that when you pay your policy premiums, you put part of this money towards the life insurance element with the other going into the investment element of the cover. Therefore, if you took a basic policy, you would not be paying into investment savings as such, and it would, therefore, be cheaper. Why then, many people ask me, is this such a good option if it demands such a higher payment? Well, though Whole Life Insurance is estimated to cost 5 to 10 times more than the amount that basic policies charge, it is the added benefits of cash value and the fact that this policy lasts your whole life that people tend to select if for over other options. 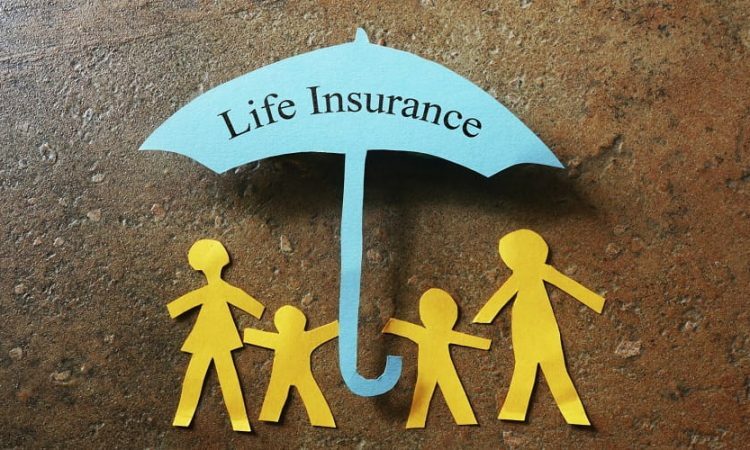 If you are interested in this type of life insurance, take a further look at the three kinds which are currently the main types of Whole Life Insurance on the market, including Traditional, Interest Sensitive and Single Premium cover.